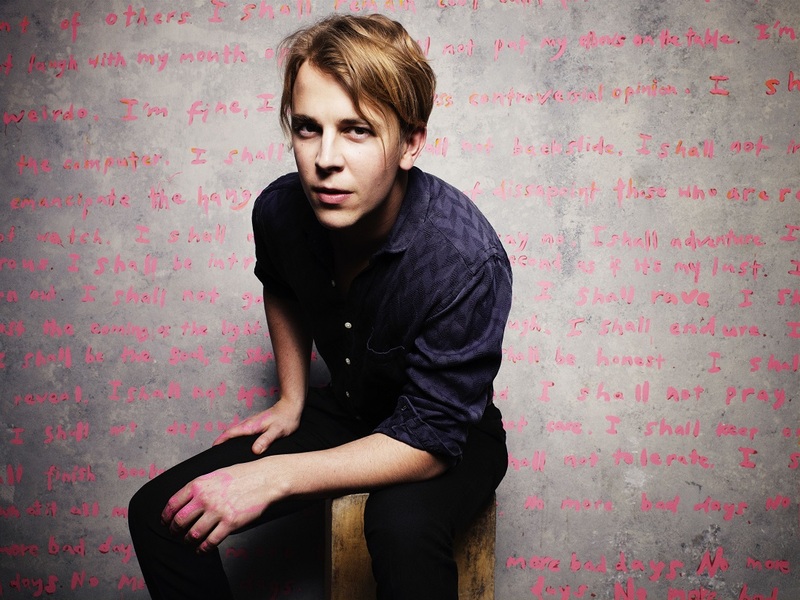 English singer songwriter Tom Odell is here with the video for his latest single ‘Here I Am’. Not content with merely just doing another run-of-the-mill video, he’s roped in some pretty high profile support from a Hollywood a-lister this time around (check the screen grab below for an idea as to who). Yes, that’d be Kevin Spacey, who Tom’s got taking things one step at a time as he tries to get entry to a party he’s seemingly not been invited to. But how many times will he attempt to get to the door in time? Prepare yourself for a little groundhog day action.